Democratic Texas Rep. Robert “Beto” O’Rourke revealed on Monday that he is considering a 2020 presidential run despite claiming only weeks earlier that he absolutely will not run for president. 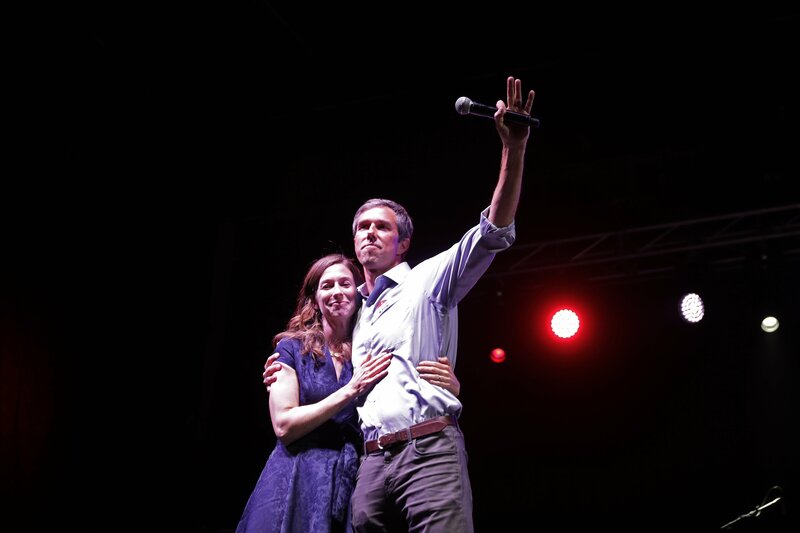 Following a town hall in El Paso, O’Rourke told reporters that he and his wife “made a decision not to rule anything out” when asked about launching a bid for the presidency, according to Politico. He also acknowledged that he gave a different answer while he was campaigning, admitting that his position had switched following his loss to Republican Sen. Ted Cruz. As polls showed the Texas Senate race tightening to a margin of single digits in the months before the election, speculation of O’Rourke entering the national political arena began to percolate. O’Rourke was even included in CNN’s 2020 presidential poll, where he ranked as a top 10 contender. O’Rourke told CNN’s Dana Bash in October “it’s a definitive no” if she had any 2020 presidential aspirations. And in the days leading up to the midterm elections in November, the El Paso congressman again denied he would run against President Donald Trump. O’Rourke amassed a war chest of cash after donations from around the country began rolling in — accordingly, he received more campaign contributions in one quarter than any Senate candidate in American history. In the 3rd quarter of 2018, the El Paso congressman raised a staggering $38.1 million.